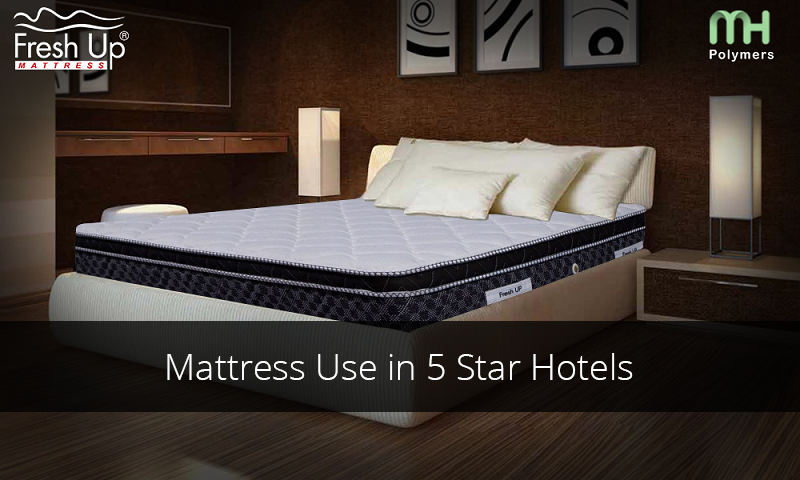 When you go to a 5 star hotel in India, you will get enthralled by the cosy comfort of the beds. 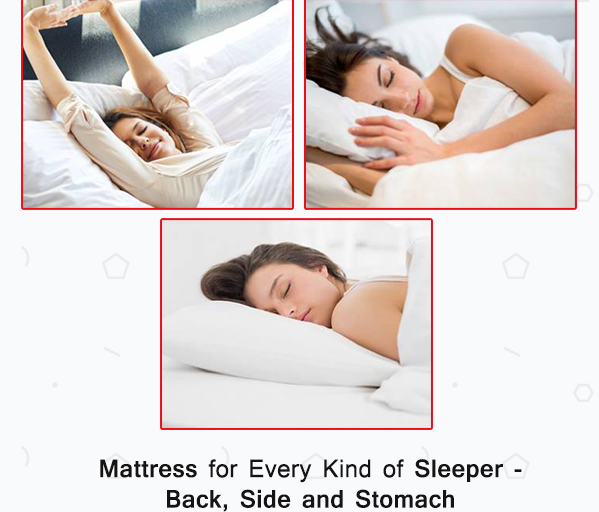 You would want to get that sort of comfort in your home as well. Basically, the secret lies within the mattresses they use. 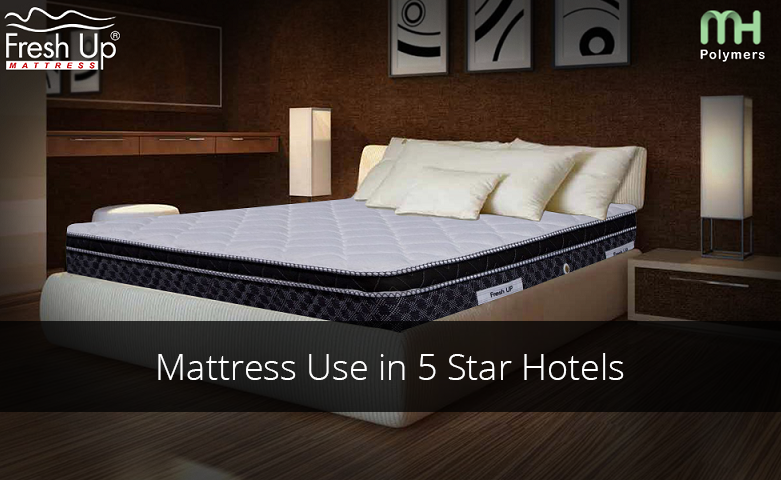 5 star hotels in India use various premium and luxury mattresses to give comfort to their guests. 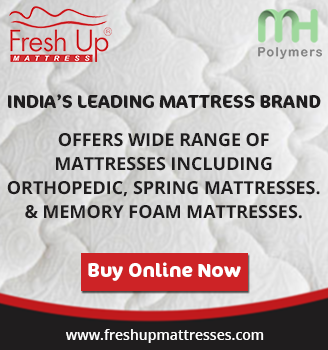 So, if you want the same comfort in your life then you have to bring home such mattresses. 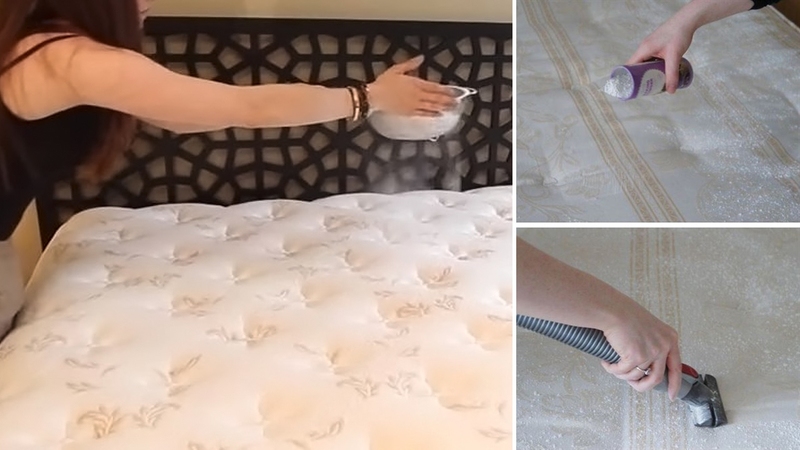 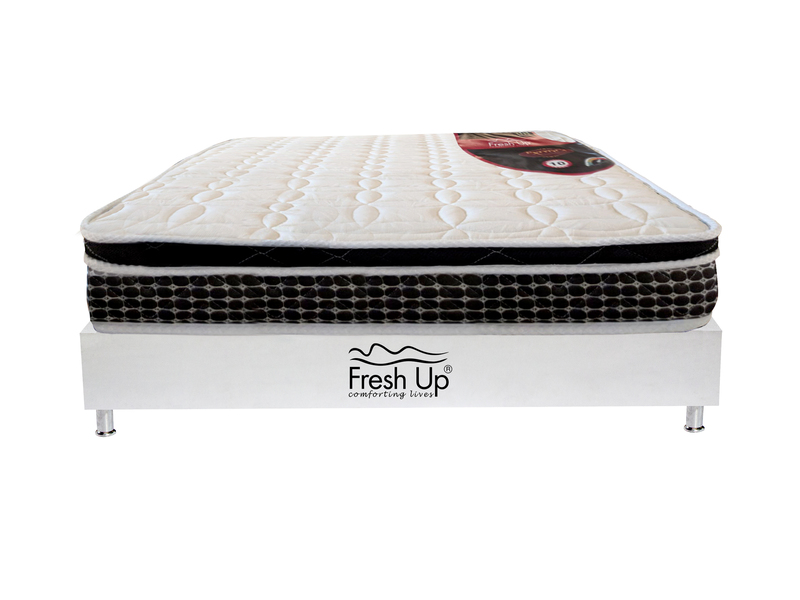 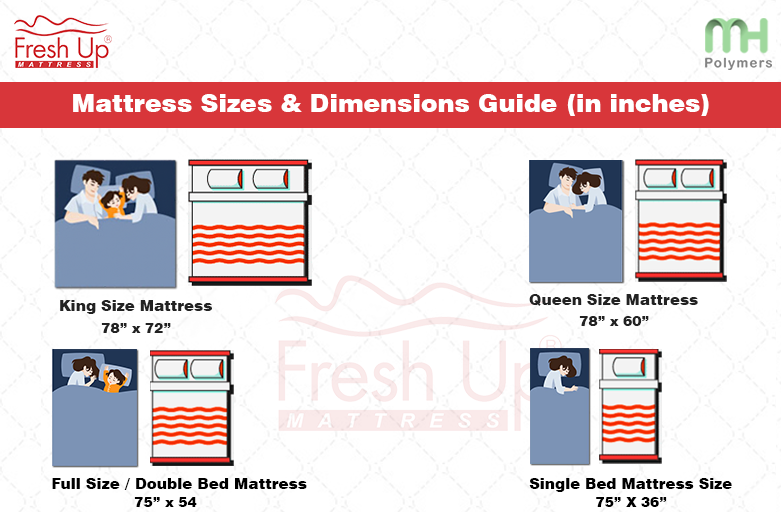 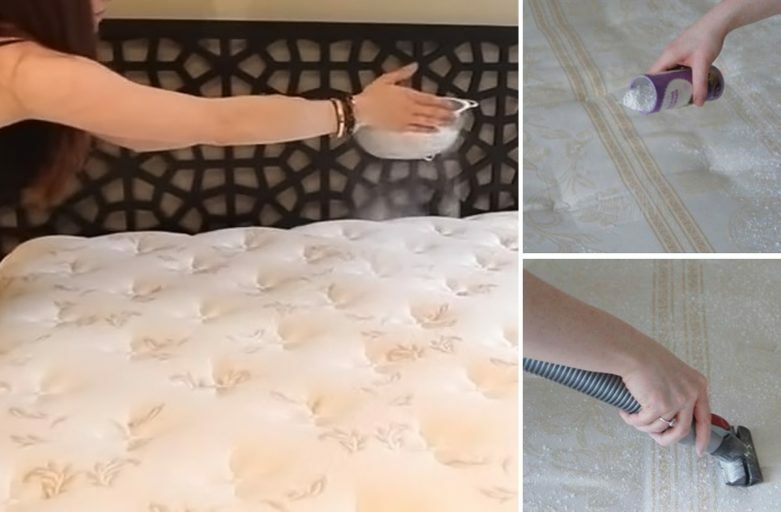 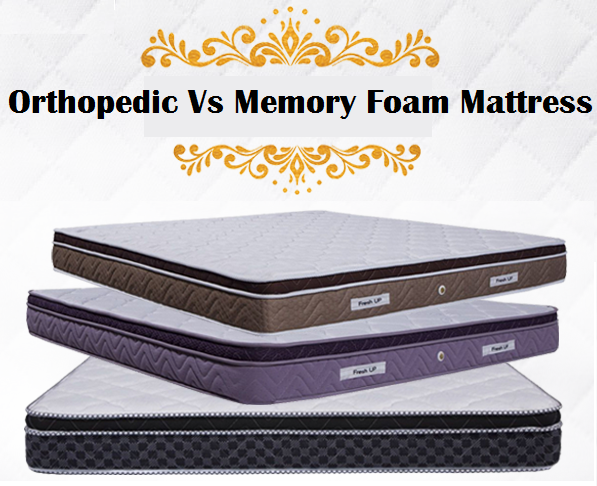 Let’s have a look at these mattresses and get in-depth knowledge about them so that you can buy the right one. 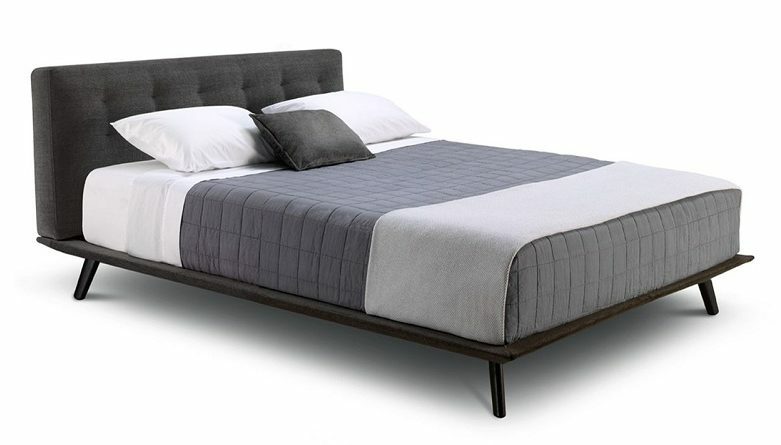 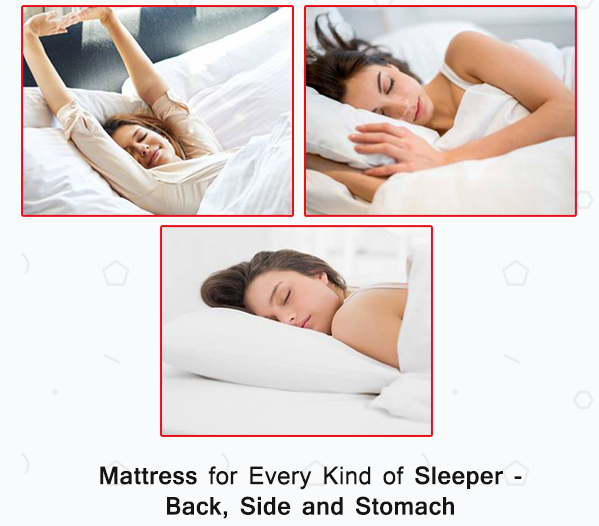 What are the best mattresses for back, side and stomach sleepers?